Mentor Gordon Emmerson’s ability to understand the workings of the mind and of the soul has enabled him to act and help clients with laser precision! In this interview he shares with us his experience and knowledge of hypnosis. 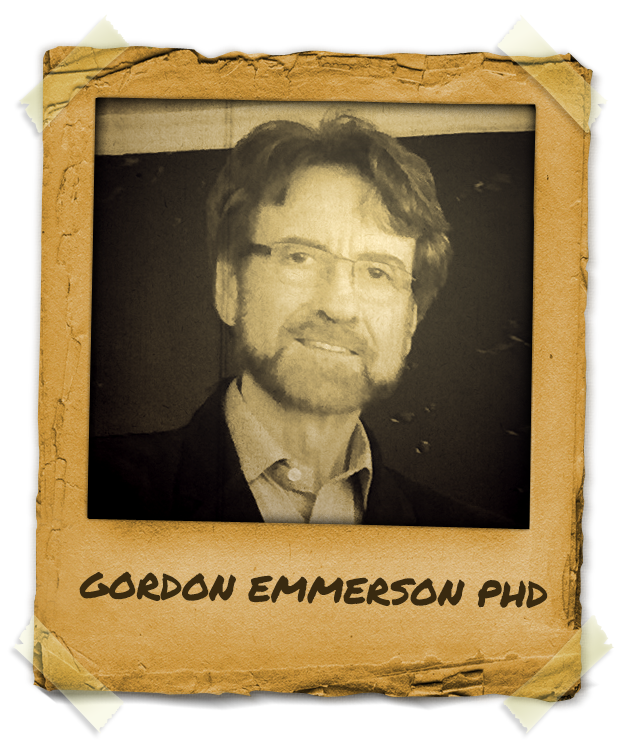 Resource Personality Theory and Therapy Founder, Professor Gordon Emmerson is an Honorary Fellow in the School of Psychology at Victoria University, Melbourne. He studied psychology and his PhD is on Hypnosis and currently is a Registered Psychologist, member of the Australian Psychological Society, and the author of the several books on Ego State and Resource Therapy books. Dr Gordon Emmerson“>Gordon Emmerson developed specific Resource Therapy techniques for working with many psychological conditions, and developed the concepts of Surface and Underlying States, Vaded States, and Retro State Behavior. Dr Emmerson also provides Foundation Training as an introduction and overview of his personality theory and therapy as well as Clinical (practitioner) Qualification training for therapists wanting to practice as Clinical Resource Therapists. He is mentor to many professionals in the world of hypnosis and therapy.